The MQ-L500 is a powerful audio recorder built into a portable charging battery. The MQ-L500’s huge battery reserve, when fully charged, will allow the device to operate for 14 days in continuous recording mode, and for a stunning 150 days in voice activation mode(depending on how much audio is detected). Additionally, the MQ-L500’s 16GB internal memory chip will hold up to 576 hours of voice or other sound recordings. That’s 36 hours of audio recording per GB! When each recording is completed it is given a time/date stamp, automatically organizing every file you record. The MQ-L500 is something to get excited about. It’s compact magnetic design enables you to place the device in a spot that is convenient and discreet for your recording needs, even upside down! There is no extra software needed to transfer the recordings onto a computer, simply plug it in to any MAC or Windows computer and it will show up as a removable drive on your computer. Are you running low on battery with another device? No worries, the MQ-L500 doubles as a functional portable charging source. 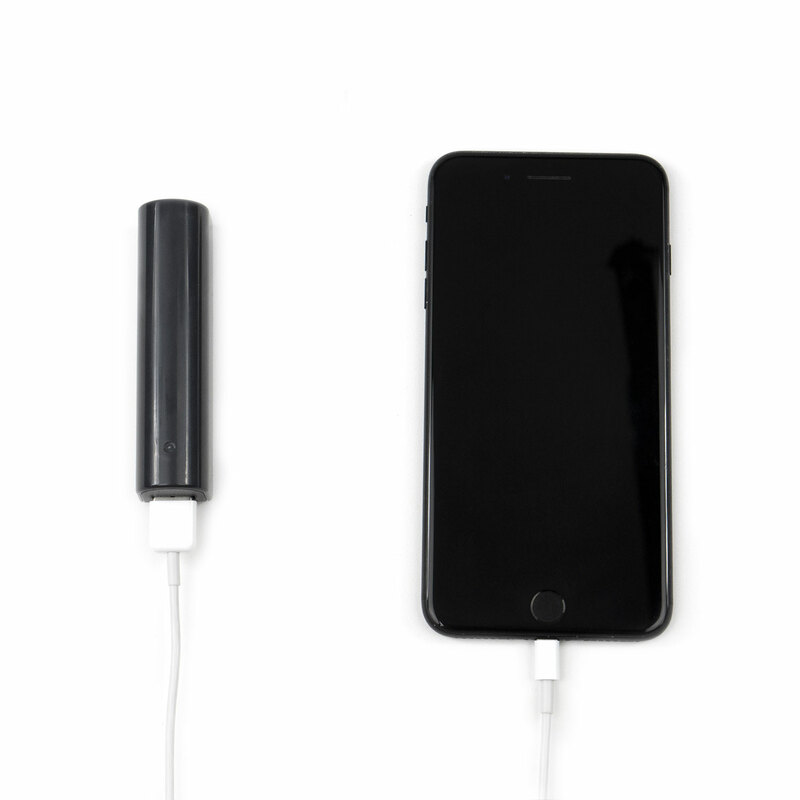 You can quickly charge any handheld device by plugging a USB charging cord into the device and into the MQ-L500. The battery is so big it has enough to share with all your other devices! Wieght / Dimensions: 2.6oz / 3.6" x 1.6" x 0.9"
Set to record only when audio is detected and the battery will last up to 150 days. 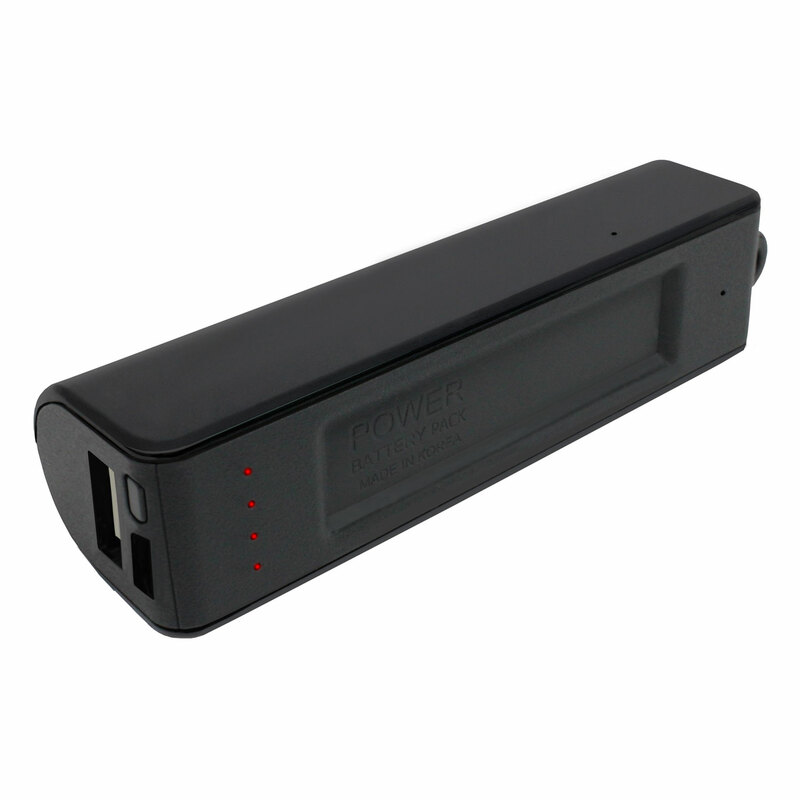 When set to continuous recording the battery will last up to 14 days. The manual gives very clear instructions on how to set the Time/Date Stamp. No more wasting time trying to figure out when each recording took place. The hidden recording on/off switch is simple to operate, but to a stranger they will not be able to determine it is a recording device. The MQ-L500 has such a powerful battery that you can use it to charge other devices, such as a phone or tablet. The MQ-L500 will attach to any other magnetic metal. This helps when you need to hide or place the device in a place others can’t see it to obtain those discreet recordings. The MQ-L500 will hold up to 36 hours worth of recordings per GB. No need to worry about running out of space. The device can also be used to store other files such as word documents, E-books, music files, and anything else a person might need it for.